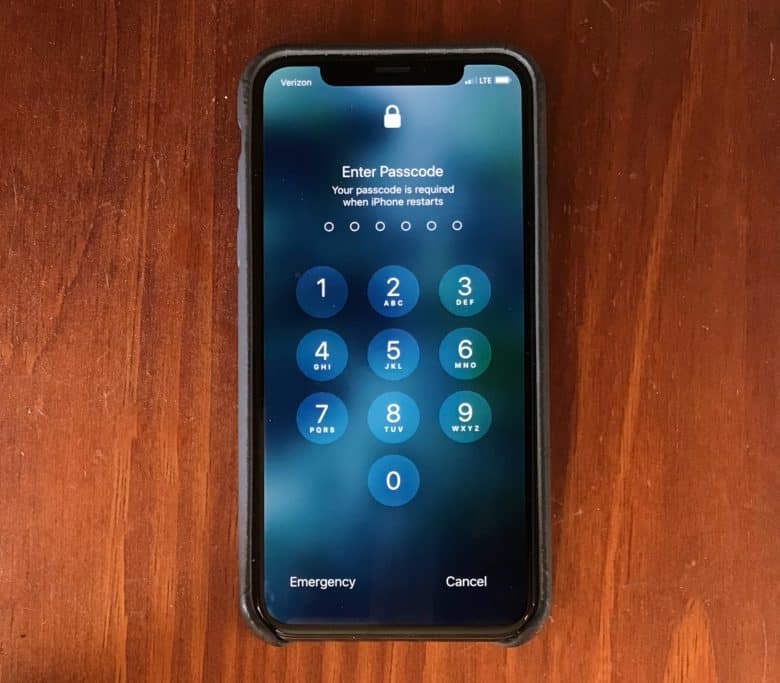 News of the iOS change came from Braden Thomas, who once worked for Apple but has since switched allegiance to Grayshift, maker of the Graykey iPhone unlocker. According to Motherboard, Thomas sent a note to those who have purchased a Graykey warning that this hacking gadget is blocked from accessing an iPhone a week after it was last used by its real owner. Apple’s move likely won’t just block GrayKey. Rival Cellebrite is more secretive about methods, but they probably also involve connecting to the iOS device’s Lightning port. It not yet clear if this will inconvenience iPhone or iPad users in any way. It seems unlikely. If anyone who hasn’t used their device in over a week discovers that the Lightning port has stopped working, all that’s necessary to reactivate it is enter their passcode. Anyone who wants to make their iPhone (relatively) safe from iPhone unlockers only needs to use a very strong passcode, which iOS allows.